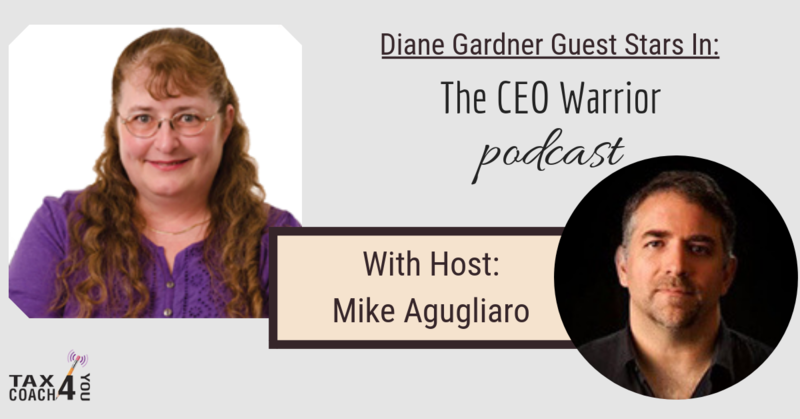 Diane Gardner guest starred on the CEO Warrior podcast with show host Mike Agugliaro. What is a tax coach, and why do I need one? 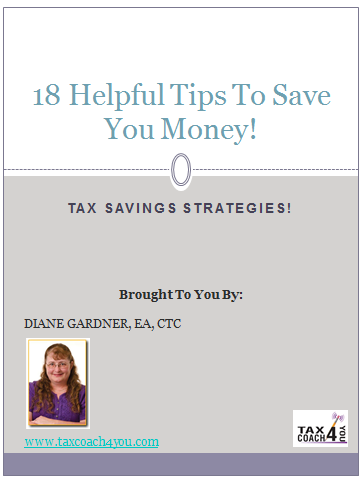 Should I have a tax coach and accounting firm? What are the biggest mistakes you see entrepreneurs and small business make that cost them a ton of money in taxes? Talk about the different types of business entities. Will the different entities protect you from risk in a different way?